* For a period of 5 years from the purchase date on the following structural components: sub-structure, roof, panel adhesion, LED lights, rear door frame, barn door hardware. * For a period of 5 years from the purchase date against the perforation of aluminum components. * For a period of 3 years from the purchase date on the truck body against water infiltration. * For a period of 3 years from the purchase date on paint adhesion. 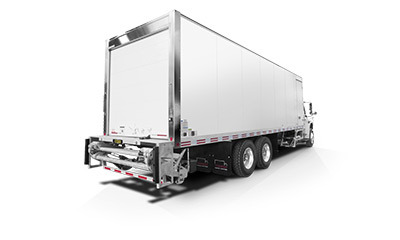 * For a period of 1 year from the purchase date on the following components: weatherstripping, roll-up doors, ramp, heater, mirrors, wiring, hardware, and modification of the wheelbase of the vehicle. 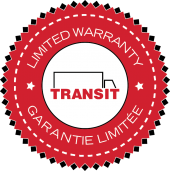 * All optional accessories provided by a third party are guaranteed based on the warranty specifications of the supplier of the optional accessory. (ex. : refrigeration unit, Line-X covered floor, etc.). 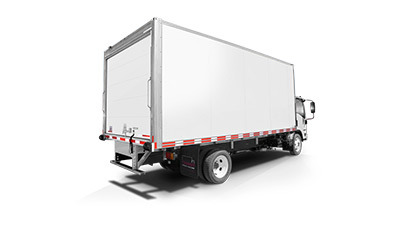 Truck body with roll-up door: the door must be lubricated monthly using a non-penetrating lubricant. Avoid the use of grease. To avoid damaging the rear doors, never drive with the rear door(s) open. Liftgate maintenance and usage varies based on the lift’s make and model and must be carried out according to the manufacturer’s instructions found in the owner’s manual. Improper maintenance could lead to damage and void the warranty. To avoid deterioration of the floor, avoid carrying soaked materials in the truck bodies that are not equipped with an aluminum floor, and avoid moving merchandise by sliding it on the floor. U-shaped bolts must be checked and tightened every 20,000 km. 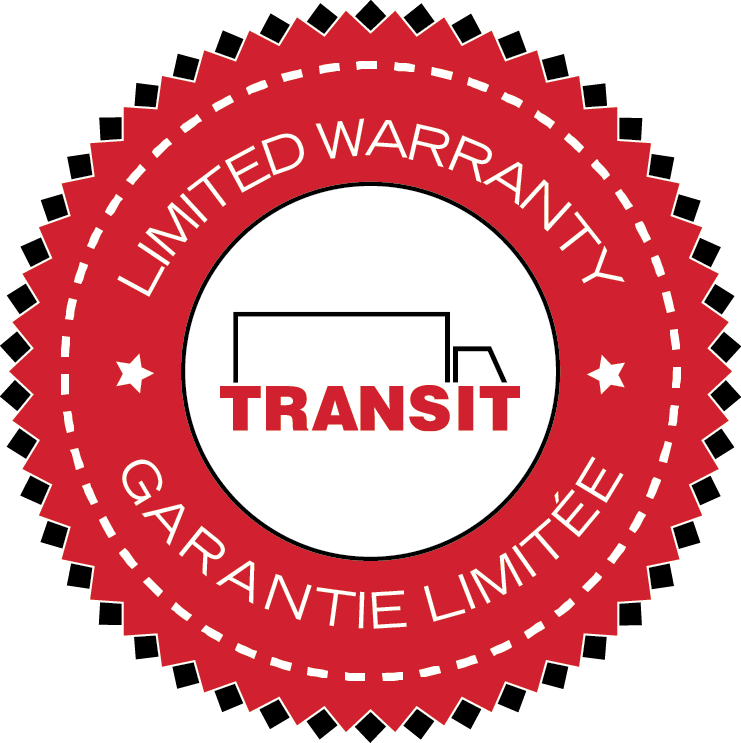 Transit’s limited warranty applies to regular use and does not apply to damages resulting from accidents, abuse, neglect or poor maintenance. Maintenance and lubrification are the responsibility of the owner. All repairs must be carried out at our plant located at 3600 Industriel Boulevard in Laval or at a service center authorized by Transit Truck Bodies Inc. Your satisfaction is most important to us. Which is why if you have any questions or comments, we invite you to contact a member of our team who will be pleased to help you. 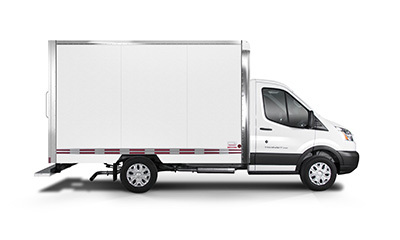 To ensure faster service, you must have in hand your truck body’s serial number. It is located on the front/passenger side of your truck body (etched on the side rail), as well as on the Canada Motor Vehicle Safety Standard sticker located inside the door of the truck chassis, driver’s side.